Disclaimer: The article below is only for the purpose of general information. The information is not an advice and should not be treated as such. Readers are advised to use their discretion. Many of us may recall somebody they know who would blame their ill-health on the planetary movements in their horoscope. In fact, it is a very common sight to see people wearing finger rings to negate the ill effects of their horoscope on their health. Since ancient days as early as 4th century BC when Babylonian astrology was introduced, astrology has been used in tandem with medicine to cure patients. In the medieval ages, there was a term called ‘medical astrology’ which was based on the thought that the human body was a microcosm (a miniature version of a bigger structure) and the universe with its stars and planets was a macrocosm (a big complex structure) and both had definitive connection between one another. By studying this branch of astrology, the physicians in those days would diagnose the diseases and prescribe the treatments. 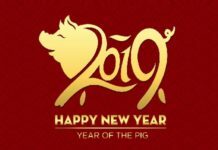 Even today, the experts of astrology use the help of zodiac signs and position of planets in an individual’s horoscope to deduce the details of a person’s health and tentative lifespan. As per the astrologers, the time and cause of a person’s ill-health may be predicted ahead of time by use of astrology. They also claim to predict the time period of the death of an individual through its use. By using the birth chart, astrologers tend to find the illness and its cause in a person’s body. The chart is a blueprint of the original position of stars and planets in the zodiac belt at the time of a person’s birth. Medical astrology has been found to have a long tradition in Greek medicine (called Iatromathematica) and in other traditional healing systems like the Ayurveda from India. Most of the experts on medicine in the medieval days of western medicine were themselves, noted astrologers. The noted Greek physician Hippocrates who is credited as the father of western medicine had once quoted that “a physician without a knowledge of Astrology has no right to call himself a physician”. As per western astrologers, the twelve zodiac signs represent the total body starting from the head to the toe. The head being Aries and the toe being Pisces. The Aries is the first sign of the zodiac belt and Pisces is the last sign. 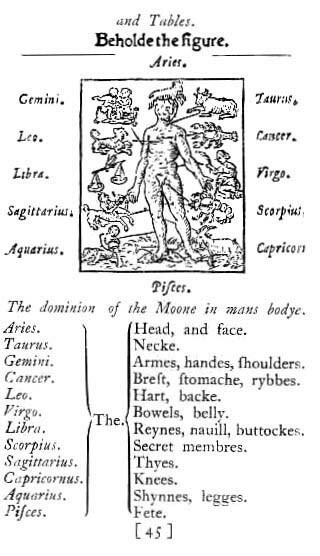 Dygges has detailed the relationship of each sign with distinct parts of the human anatomy in his manuscript in the year 1555 AD. 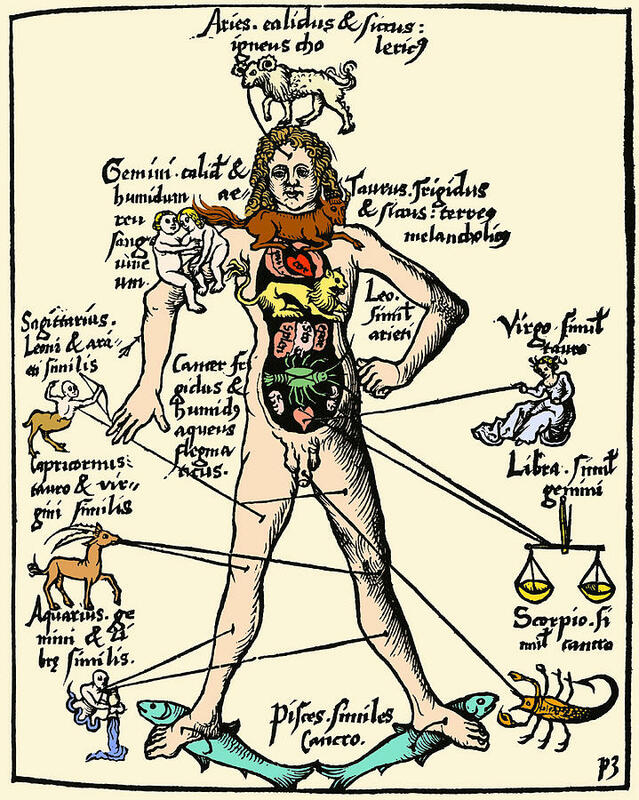 Similarly, German author Gregor Reisch published in the encyclopedia Margarita Philosophica, an artwork on the zodiac man in the year 1503 AD (circa) showcasing the connection between astrology and the human body. The western physicians from the medieval era used to determine the illness of a person by observing the constellation under which the moon appeared when the patient got ill the first time. Due to the proximity of the moon to Earth, it is said to have a strong influence on daily human activities. After this, the physician would make various astrological associations and conclude the nature of the patient’s disease. In Vedic astrology, it is believed that the diagnosis of a disease can be done beforehand. There are several astrological associations that the astrologers make to decide the illness that the patient might have. 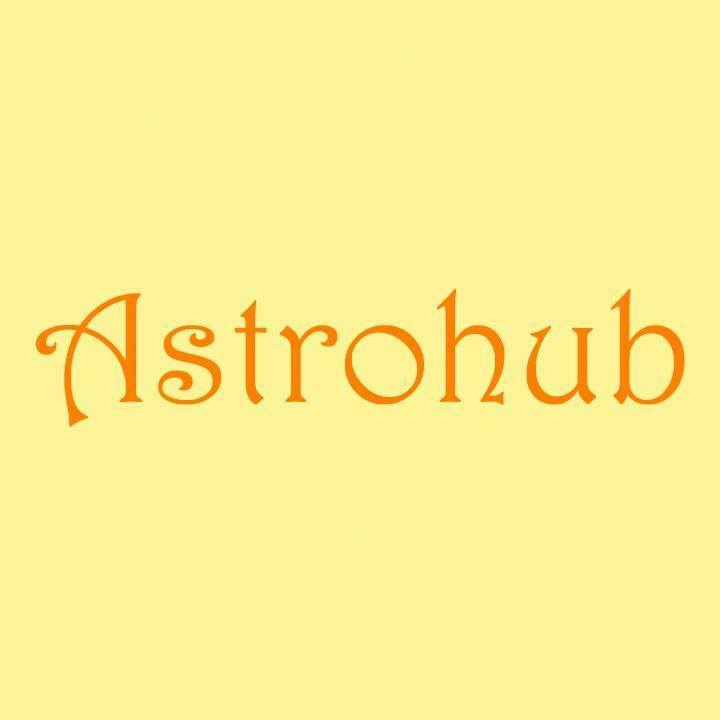 As per astrologers, a person may get ill if they have planets that are receiving some bad aspects due to being in a bad house or when some bad planets occupy the zodiac sign. 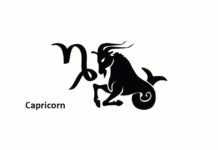 For example, the first house or Aries could be responsible for illnesses pertaining to the head, face, brain, and skin. Similarly, astrologers pay special emphasis on planets and their role in specific type of diseases. For example, Moon is said to be responsible for cold, stomach or uterus related problems. The astrologers may use gemstones to help alleviate the problem. 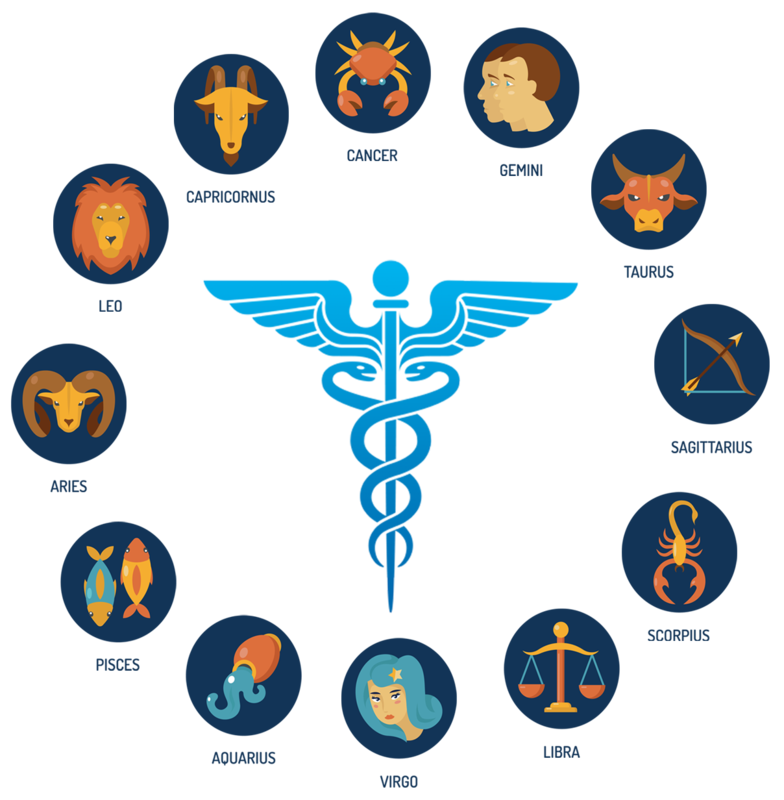 Astrology has widespread benefits in the medicinal space as claimed by famous historical figures such as the Father of Medicine, Hippocrates. 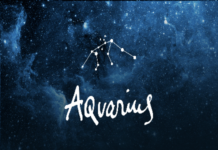 Through the birth chart of a person, the astrologers can predict the problem before-hand. An astrologer may suggest the long life medical challenges that a newborn is likely to face at distinct phases of his life as a child or as an adult. It may also allow for finding out the disease without using invasive procedures like blood tests on the human body. Sometimes multiple tests are carried out only to realise that there was no need for most of the tests carried out. Since astrology treats each person’s horoscope individually, the astrologers may be able to predict the therapeutic modality with the highest affinity for an individual. In addition to the above points, astrologers also try to find out the best time to have surgeries by calculating the astrological conditions in a birth chart of the patient. The right time or the ‘mahurat’ is claimed to be important to ensure good luck. Astrology and medicine have been intrinsically linked since ancient times across various cultures. In ancient days, a physician was by default an astrologer. It may be safely assumed that one of the most crucial aspects of astrology lies in using it for medical science.